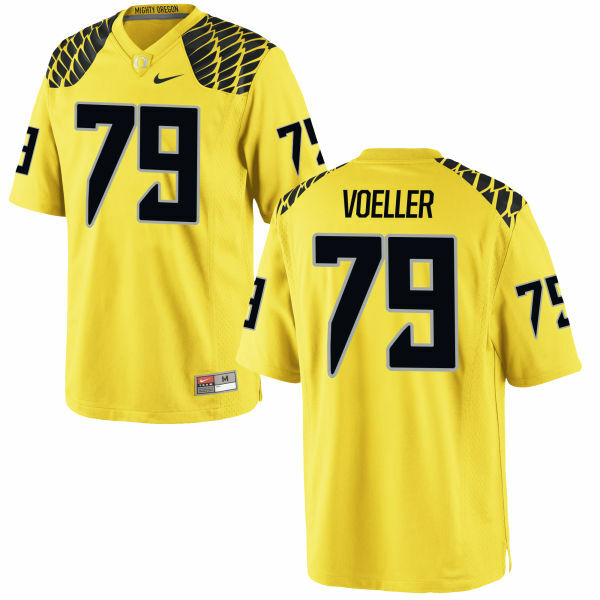 You go all out with your fellow Oregon Ducks supporters when it's time to root for the squad! 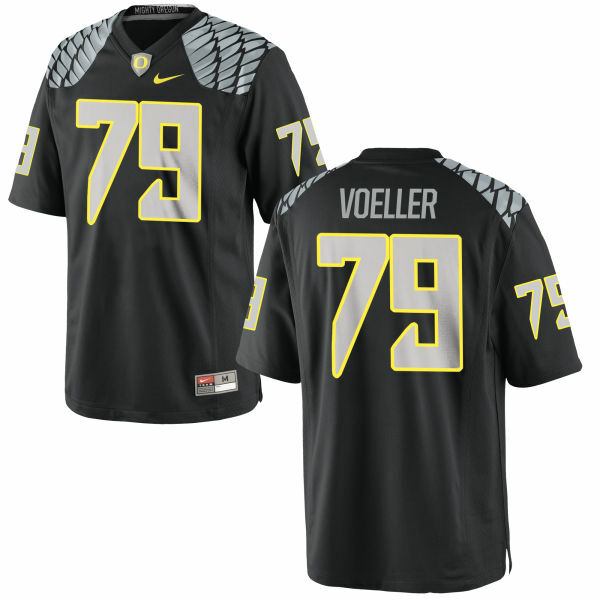 Suit up for the next big game with this Authentic Evan Voeller Football jersey from Nike. It will keep you cool while you lead your fan section through every chant and cheer. 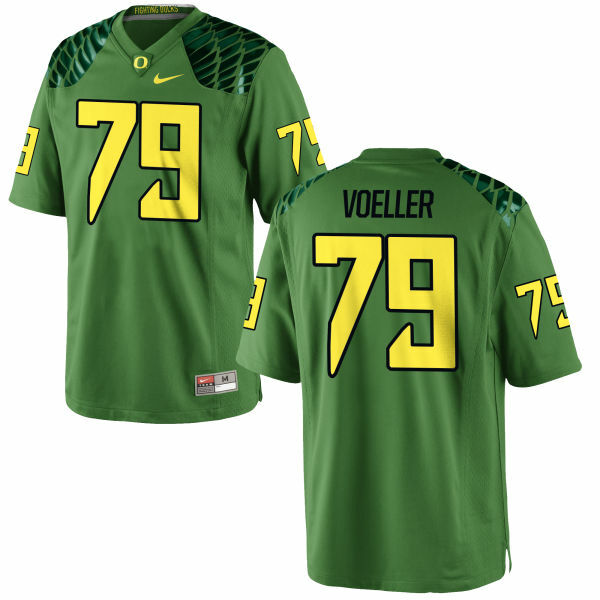 The authentic colors and crisp Oregon Ducks graphics on this jersey will make you feel like a real member of the team!